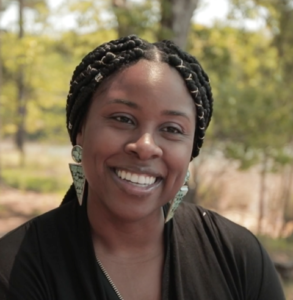 Marisa Davis was raised in Chicago, IL and has lived in Ohio, Missouri, Virginia, North Carolina, and Boston, Massachusetts, where she worked with the chronically homeless population who had substance abuse and mental health disorders before residing in South Carolina. She is a Licensed Professional Counselor Intern (LPC-I). Marisa has a bachelor’s degree in Psychology obtained from Hampton University in Hampton, VA, and completed her Master’s Degree in Professional Counseling from Liberty University in December 2016. Marisa uses Cognitive Behavioral Therapy (CBT) and Motivational Interviewing (MI) to assist her patients during therapy sessions. She came to Cherokee Creek Boys School in August, 2016 to work on her internship, and has now joined our staff full time.